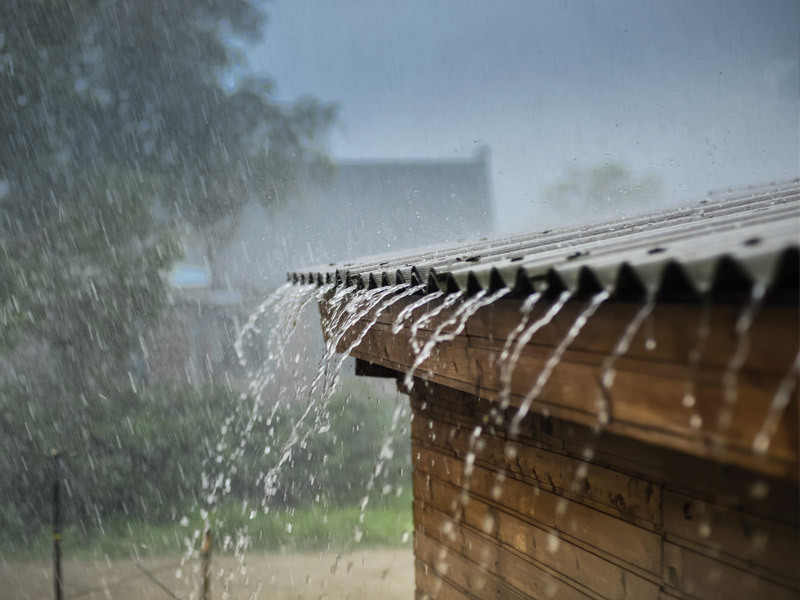 The first call you should make upon discovering water damage is Champion Restoration at 281.599.9393–not your insurance agent. The faster our Emergency Response Team can be on-site to provide a free estimate, the less damage your property will assume. When you call the insurance company or agent to notify them of a loss they are then obligated to open a claim. Often the repair cost will be less than your deductible, and therefore your responsibility. However the result will be a “no-pay claim” which will go on your loss history report; this can result in higher premiums or even uninsurable status. Read more here.